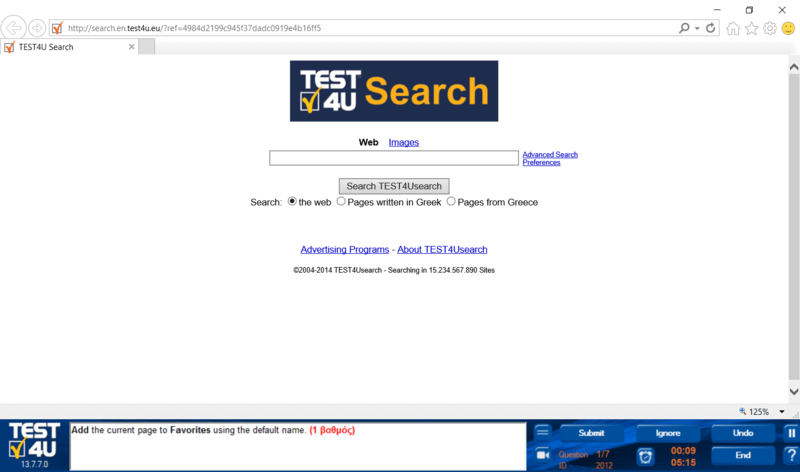 TEST4U is rewarding your trust! 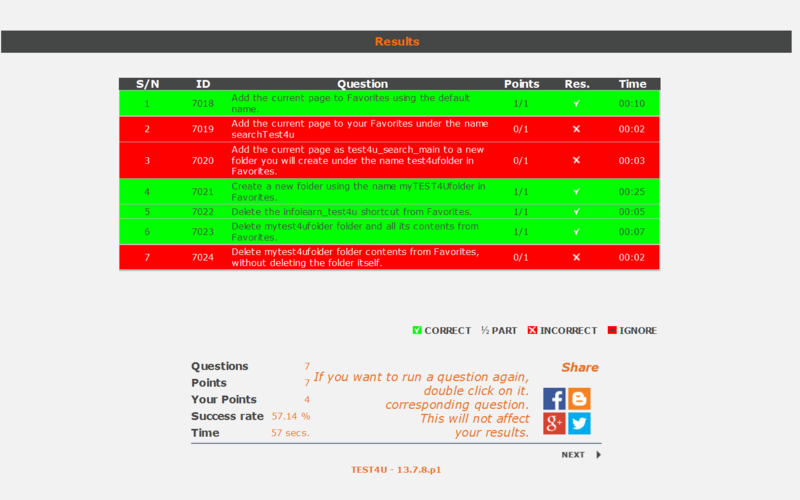 TEST4U 3 in 1 will give you access to educational material (exercises, tests) for all 3 modules. You will have 60 hours in total at your disposal (for all 3 modules) in order to consume them within the next 3 months, according to your needs. The three-month period starts with the completion of the order. which will help you become familiar with the examination process and obtain a recognized computer certification. μSCENARIOS Questions demand a series of actions to be taken so that a complete document is formatted; much like the actual working conditions. Installieren Sie die 3 in 1 (Word, Excel, Internet) Test mit Tests und Aufgaben zum Üben. Diese 60 Stunden sollen innerhalb 3 Monate seit dem Kaufdatum des Produktes verbraucht werden. Diese 0 sollen innerhalb 3 Monate seit dem Kaufdatum des Produktes verbraucht werden.